Networking: Is It Really A Scary Word? Since graduating university in June, I never thought at the age of 22 I would have started attending networking events already. I was lucky enough to be able to study something at university which I have a passion for, fashion and marketing . We live in a world where graduate jobs are like gold dust for most industries, and it is often a case of who you know, not what you know. 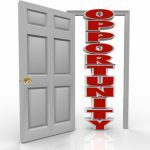 Networking events are now an essential part of looking for job opportunities and getting your business known. It allows people to build a bank of contacts, many from completely different industries. 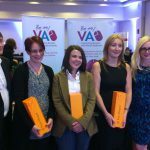 Value Add Business Solutions are celebrating this week after being crowned winner of the Virtual Assistant of the Year in Scotland at the Business Women Scotland event.